During the 2017 edition of the Realty Plus Conclave & Excellence Awards, held annually in Gujarat, Insomniacs once again won the Best Digital Marketing Campaign of the Year. This is the second time Insomniacs is taking home the aforementioned award; the first time being for the “Vadodara Property Carnival” campaign. 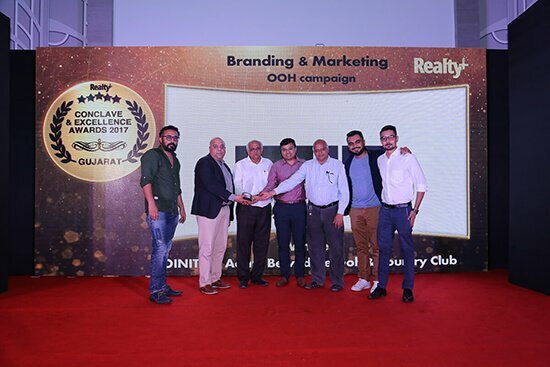 In the few years that the company has been in the public eye, it has conquered many digital campaigns for real estate as well as other brands. 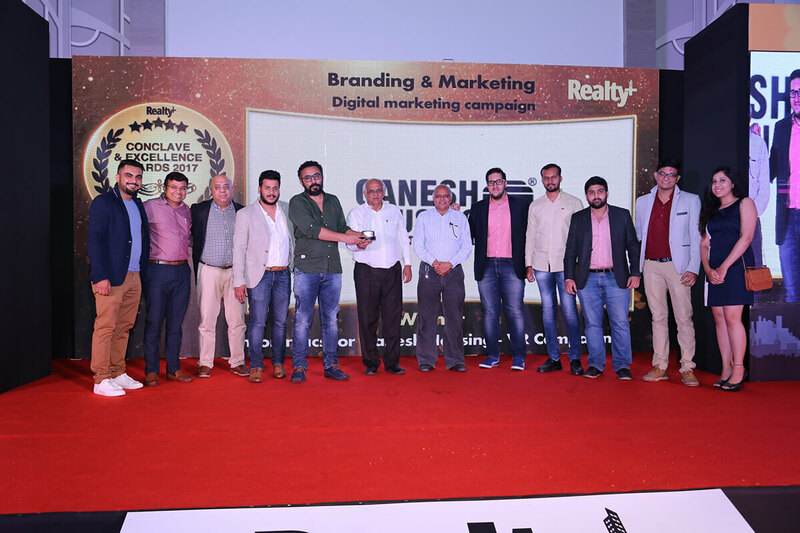 Insomniacs won the award for one of their more notable campaigns, “The VR Experience” for the real estate company Ganesh Housing Corporation. The campaign aimed to take the house customers wanted to their doorstep, instead of having them visit the site.